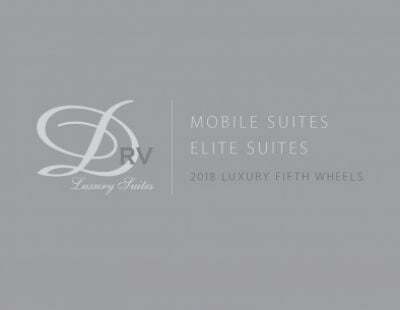 Scratch your itch for adventure with the 2020 DRV Suites Mobile Suites 39RESB3! You and your family will love traveling with this 5th Wheel! Find this model at All Seasons RV, one of the top-rated Michigan RV dealers! If you're in or driving by Muskegon, stop by our location at 4701 Airline Rd Muskegon Michigan 49444! If you would like to more about this RV or any of our other top quality models, give us a call at 231-739-5269! Bring along the whole family on your RV vacations in this 5th Wheel and travel in real comfort! At 40' 10" long and 8' 5" wide with 3 easy open slides, everyone can stretch out and enjoy spacious living indoors! With the modern 15000 BTU a/c unit you'll be cool and comfy on those hot, hot summer days, and when the temperatures turn bitter, the efficient 40000 BTU furnace will keep everyone cozy and warm! 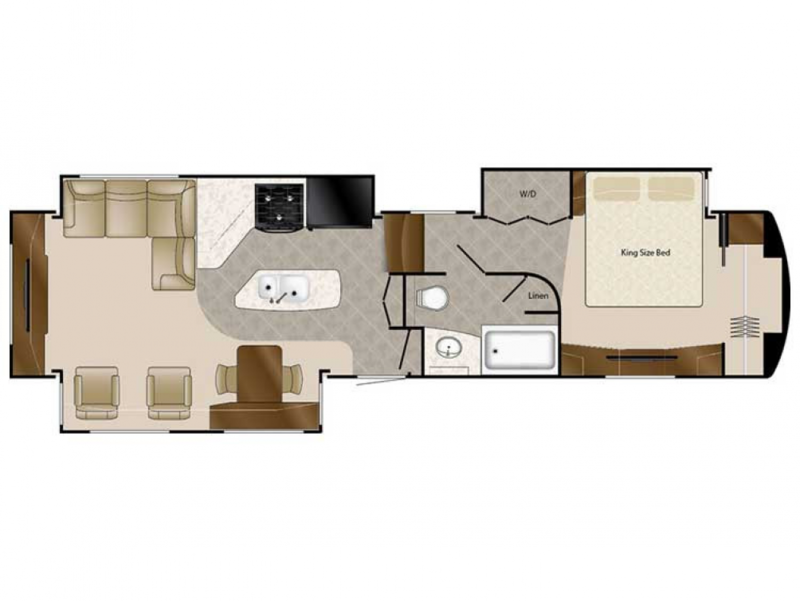 This RV has sleeping space for up to 4 people and the main attraction is the comfy King bed in the master bedroom! So settle in and get ready for a great night's slumber!